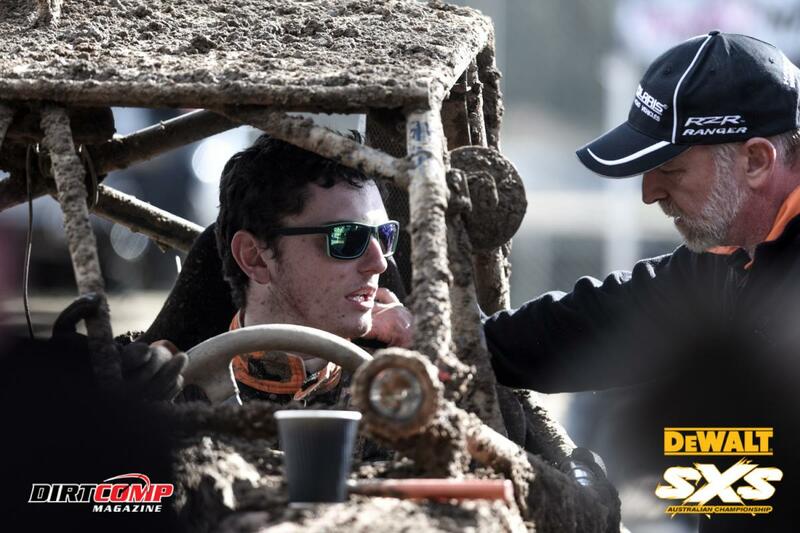 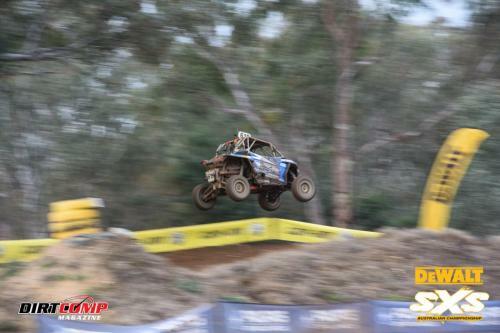 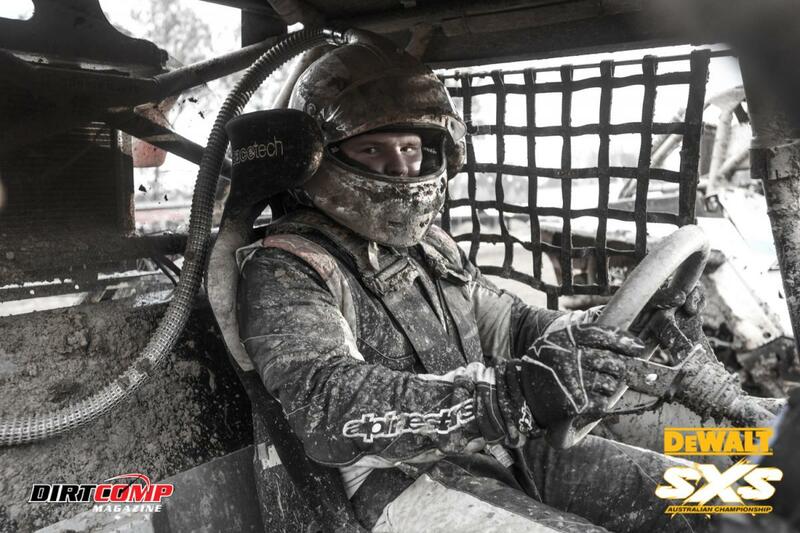 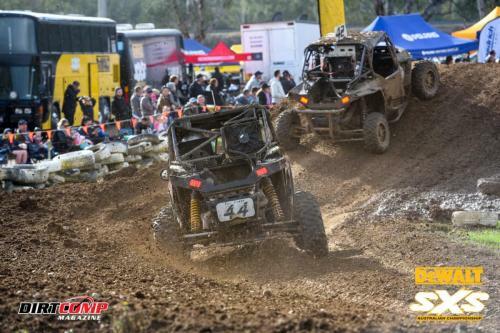 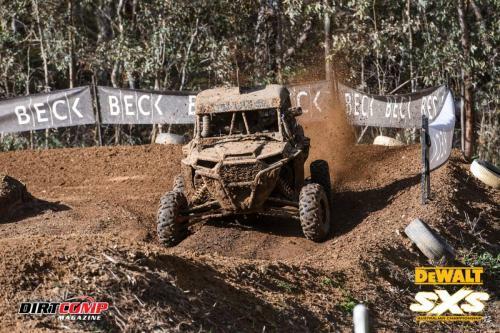 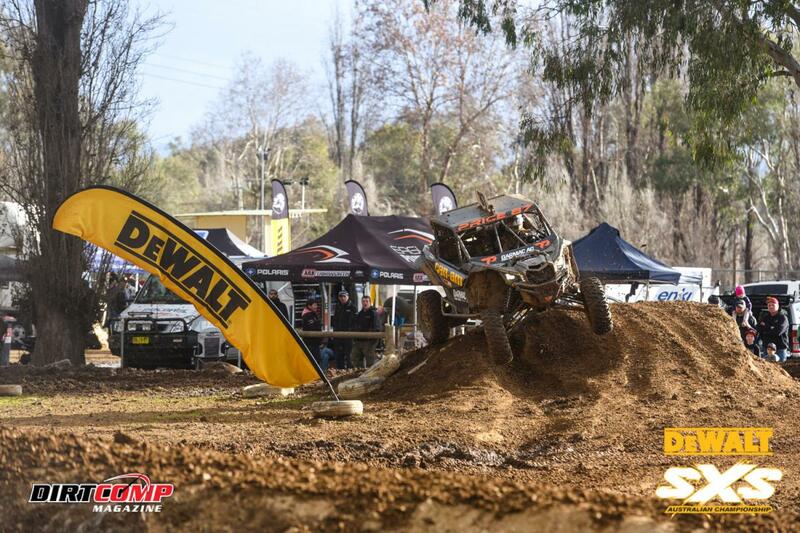 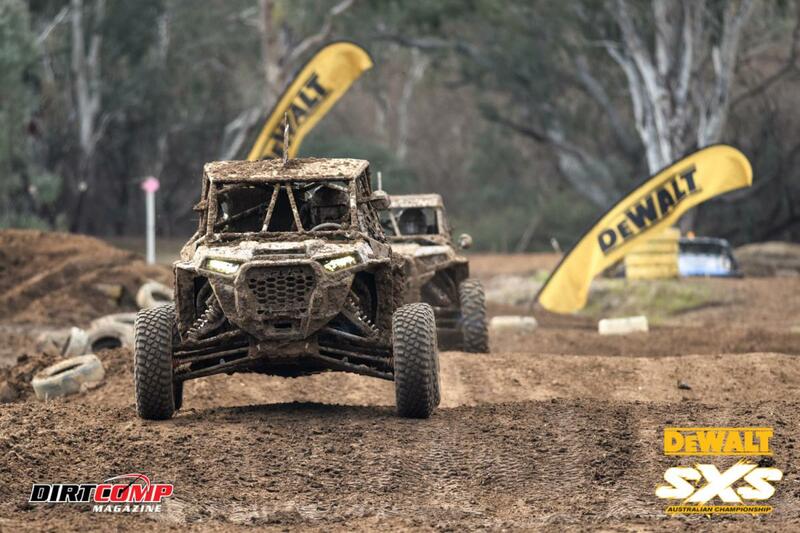 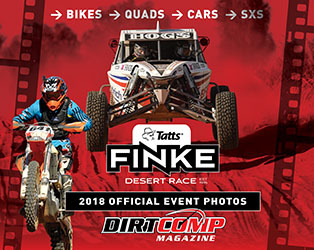 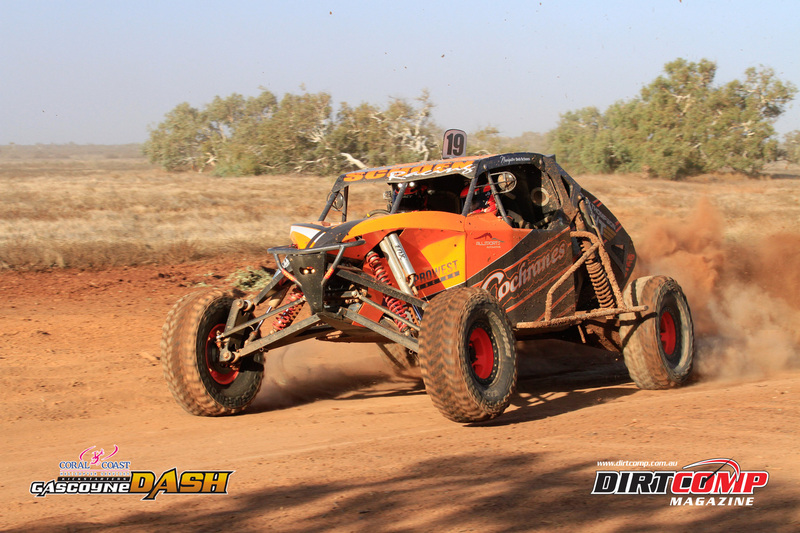 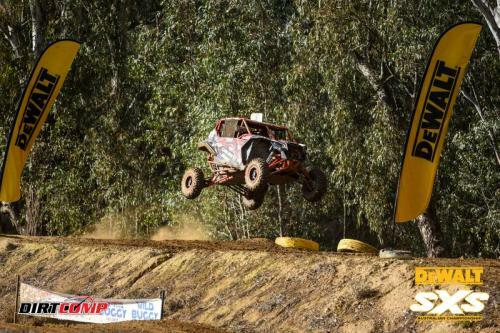 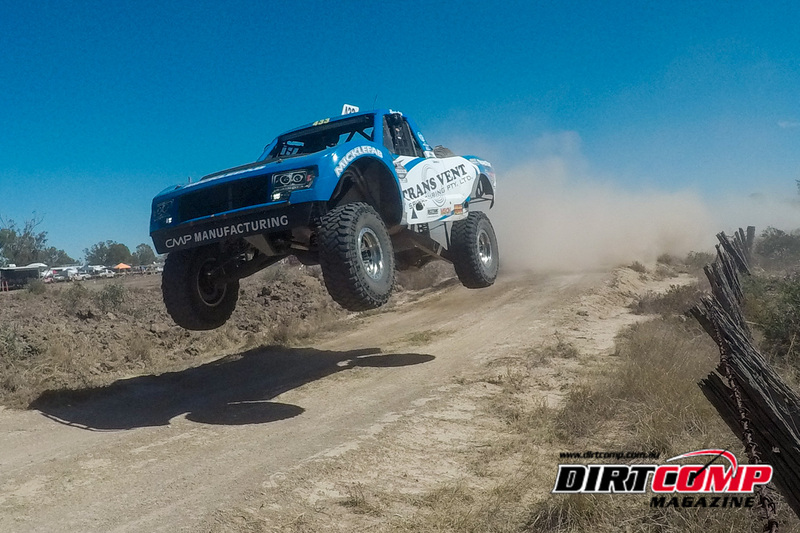 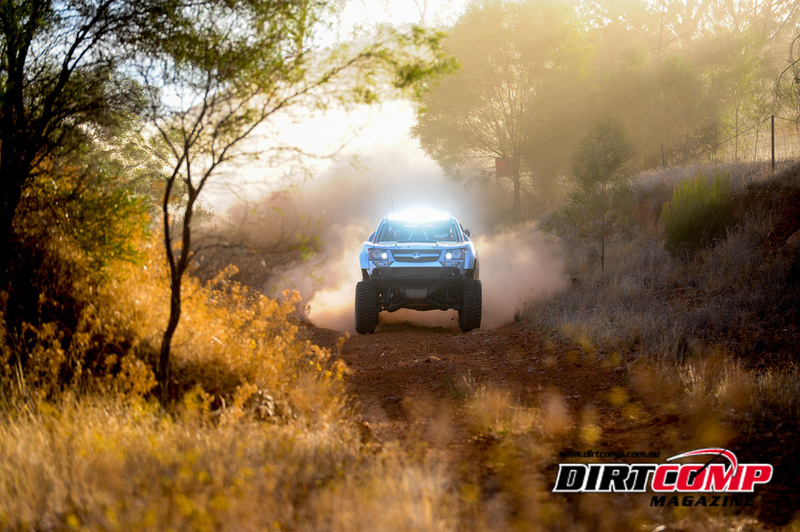 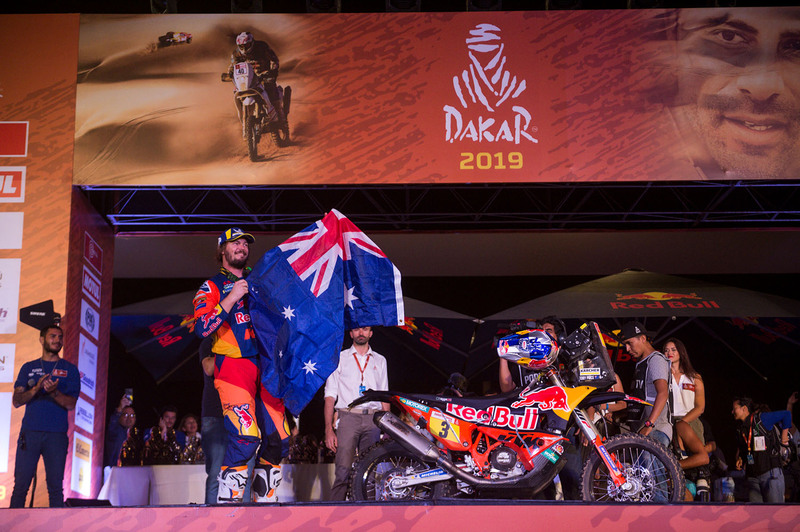 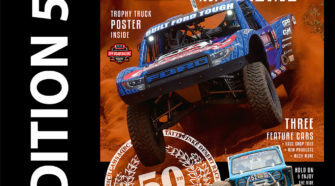 Fresh from a win at the Tatts Finke Desert Race on two wheels, Toby Price made his mark on the DEWALT SXS Australian Championship on four wheels today in Albury. 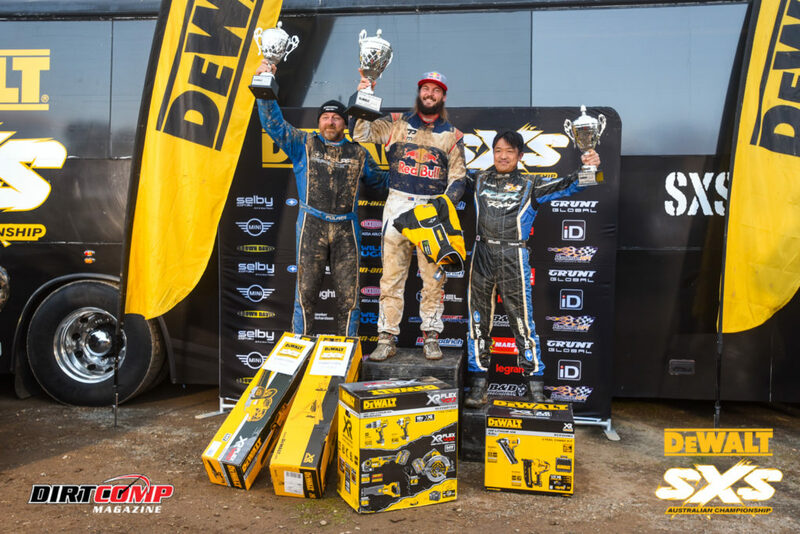 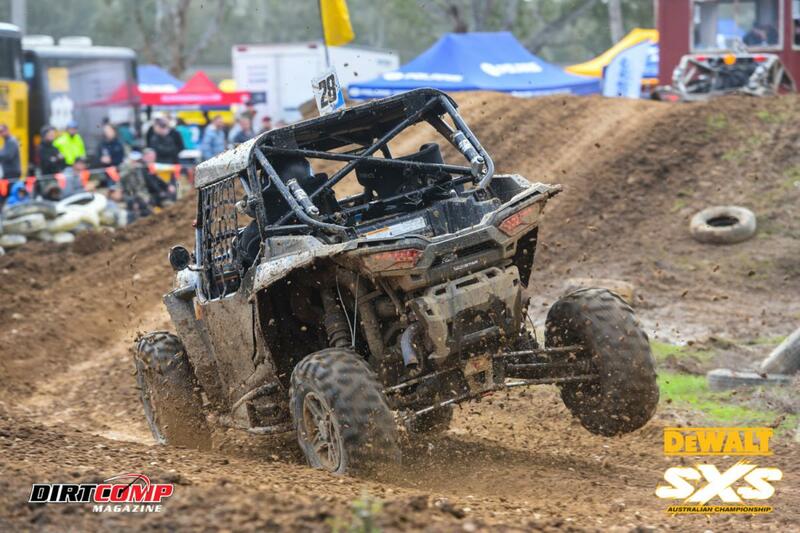 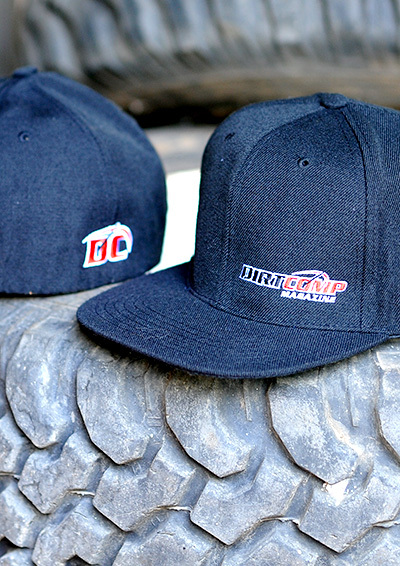 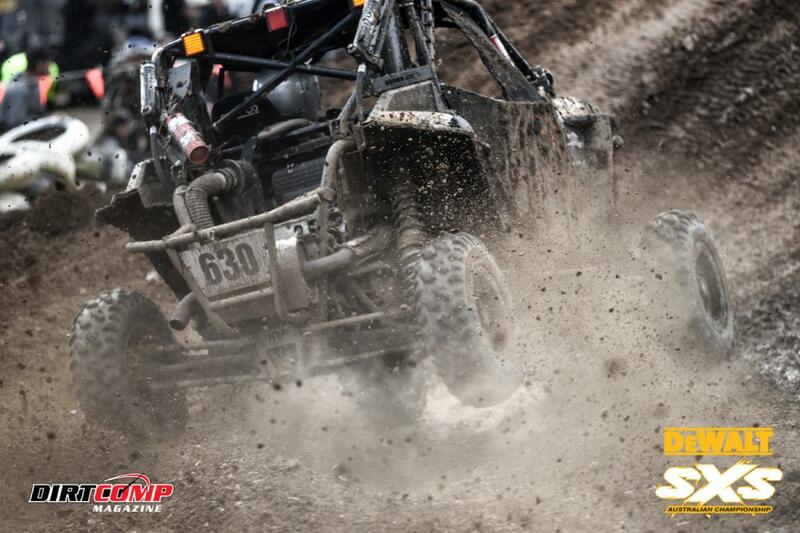 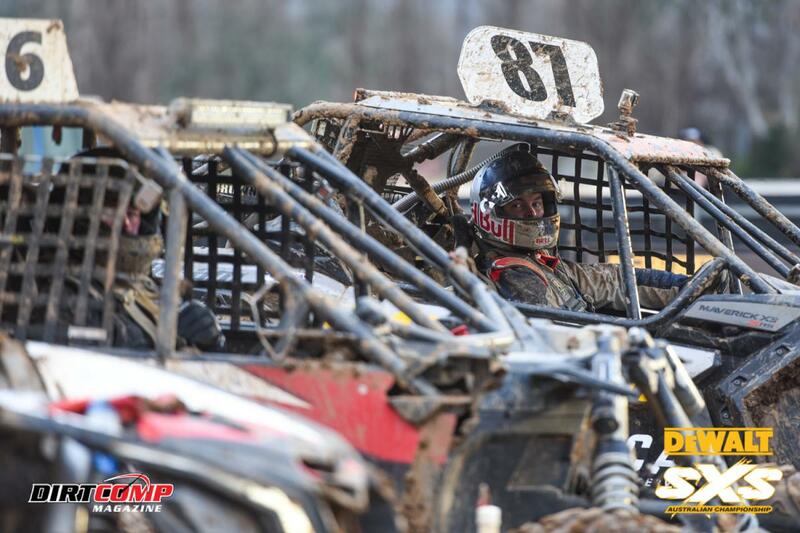 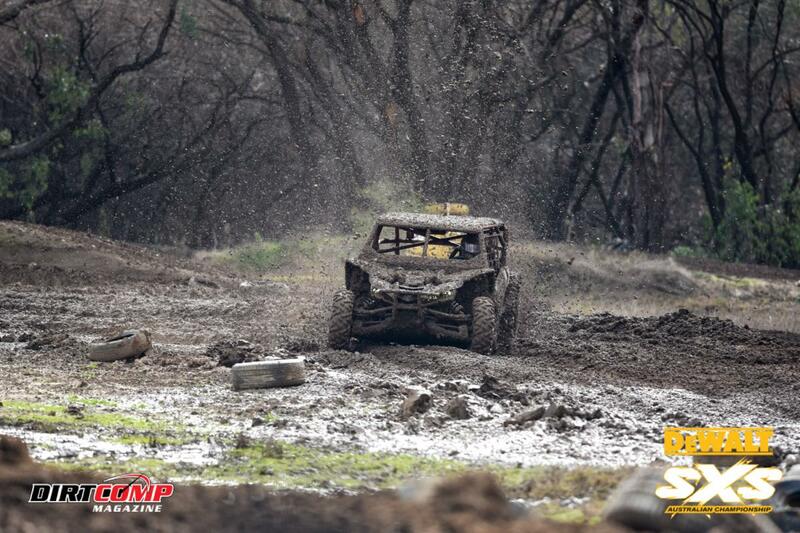 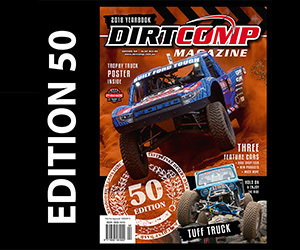 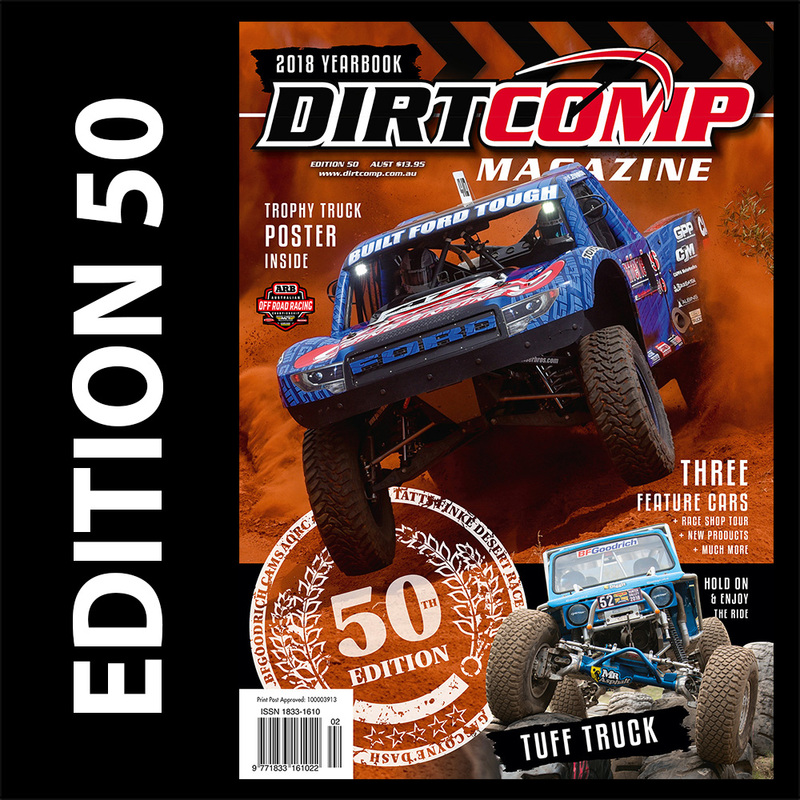 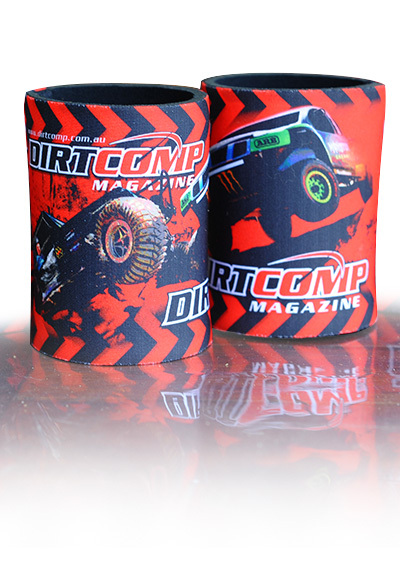 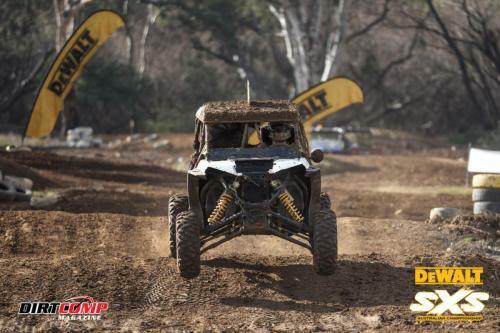 Trading his KTM for a CanAm Maverick X3, Price quickly settled into the groove and showed his pace during the heats and semi finals, setting the quickest lap of the weekend in the process. 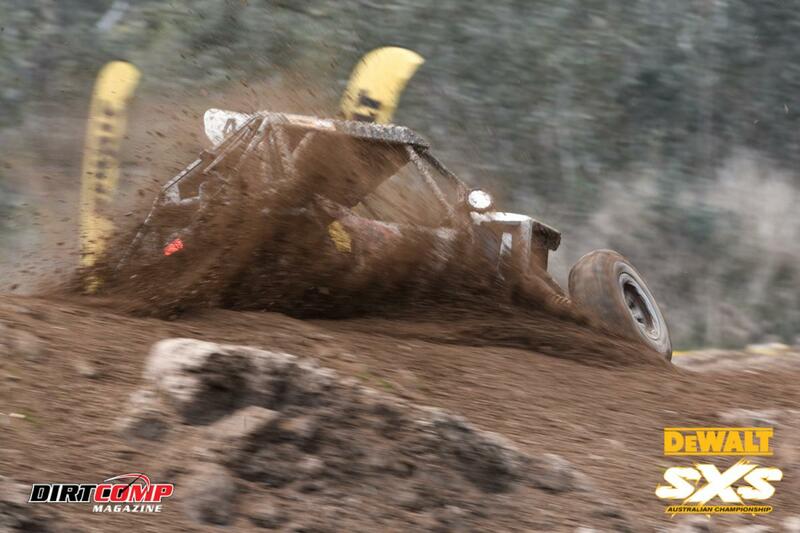 After battling early with Stephen Henry, Simon Evans and Tadamitsu Nihori in the grand finale, Toby Price muscled his way into the lead and showed the field a clean set of heels to take the outright win in the #87 CanAm. 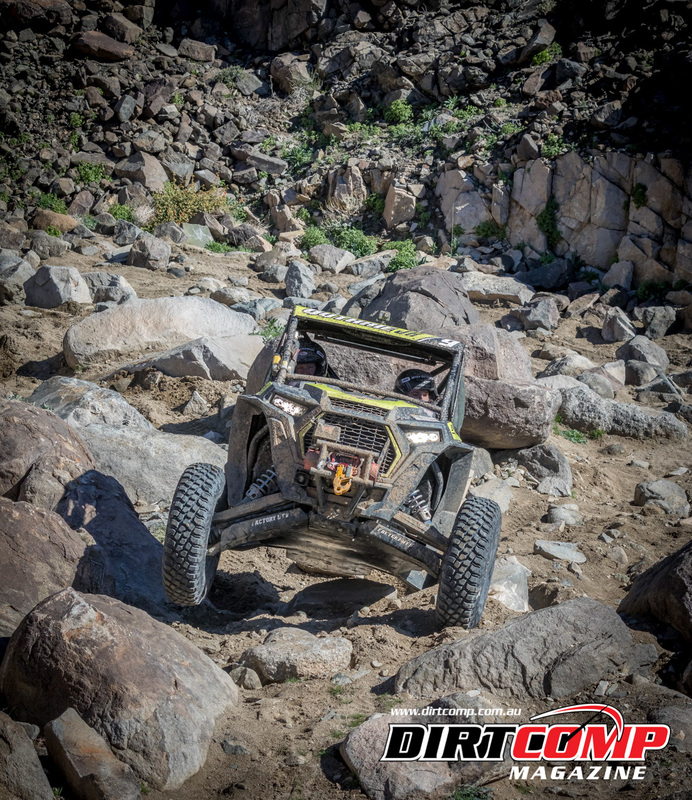 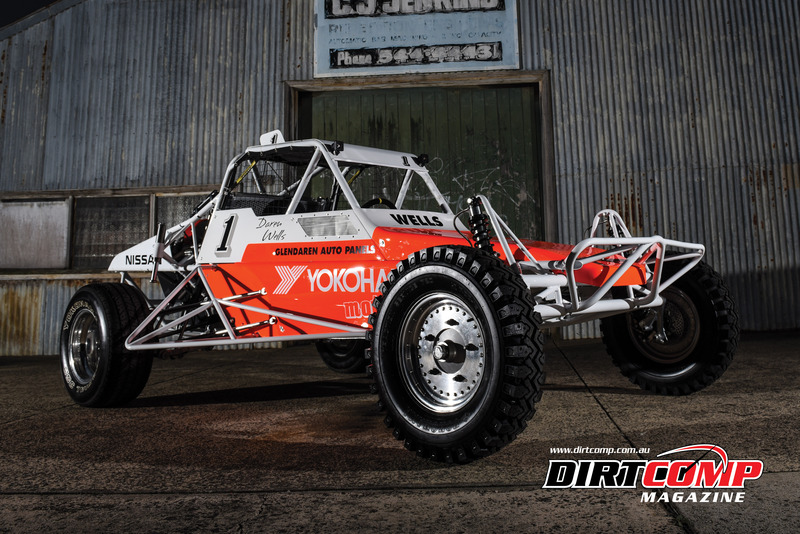 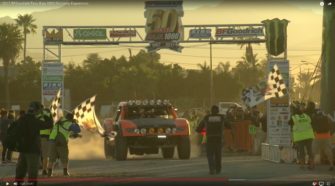 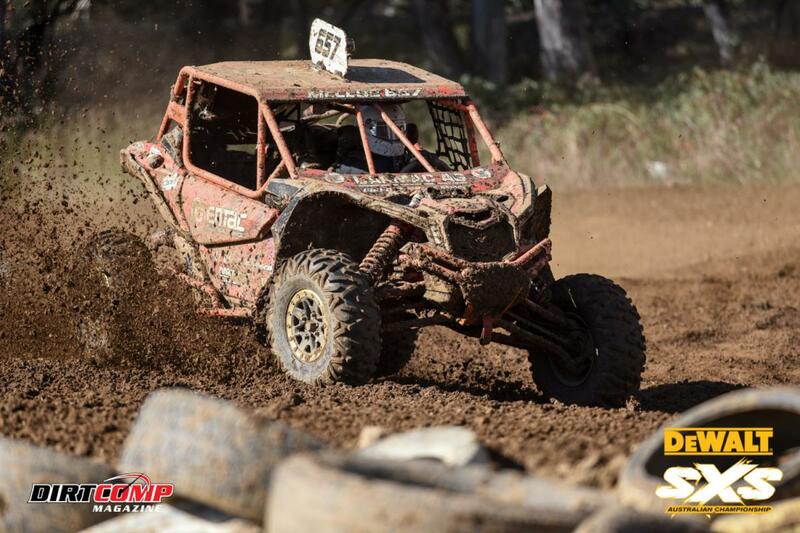 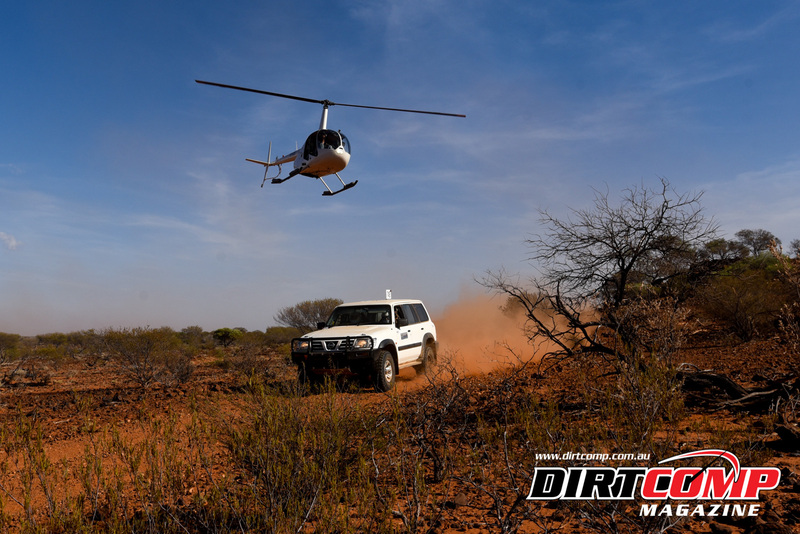 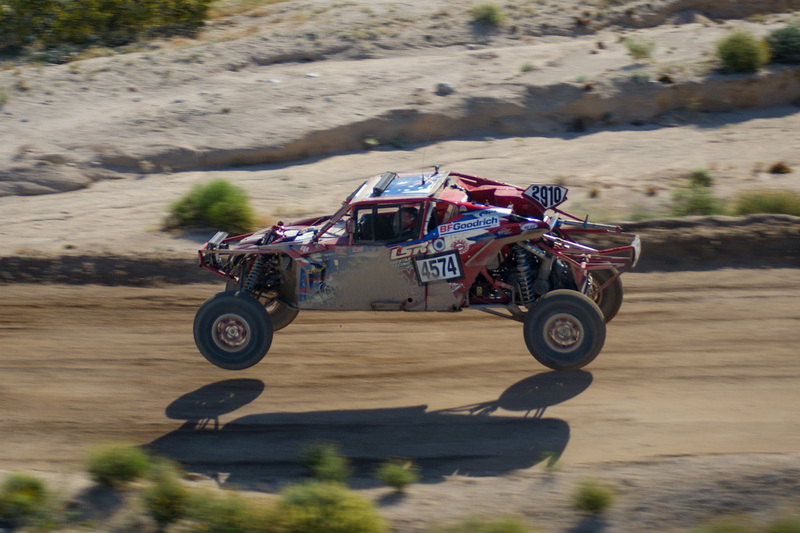 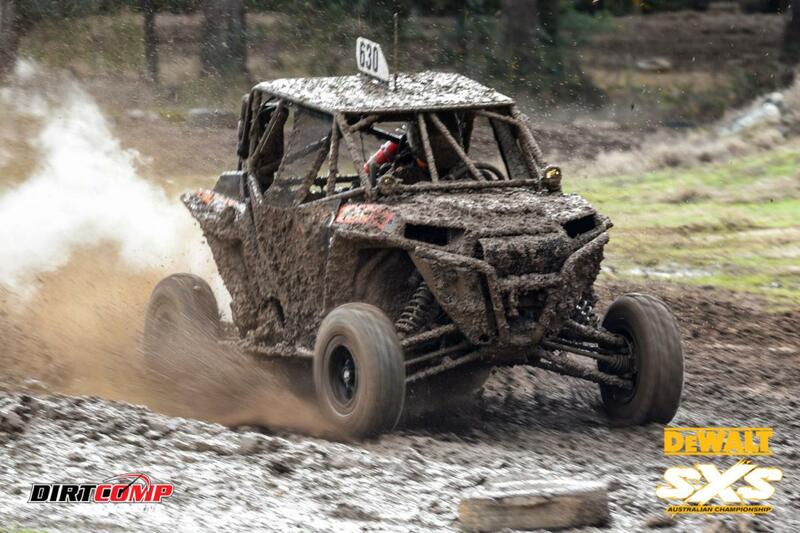 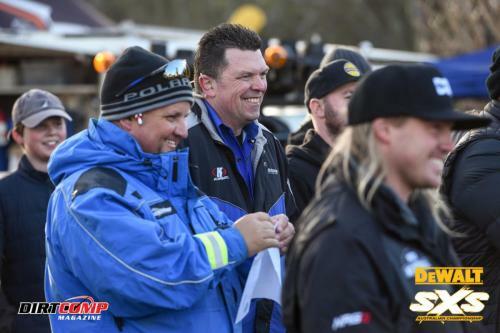 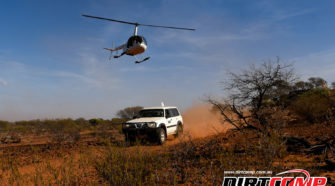 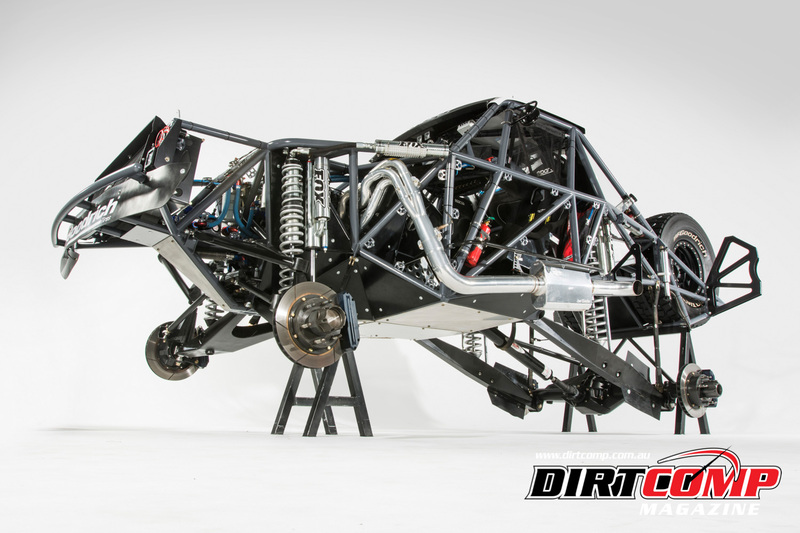 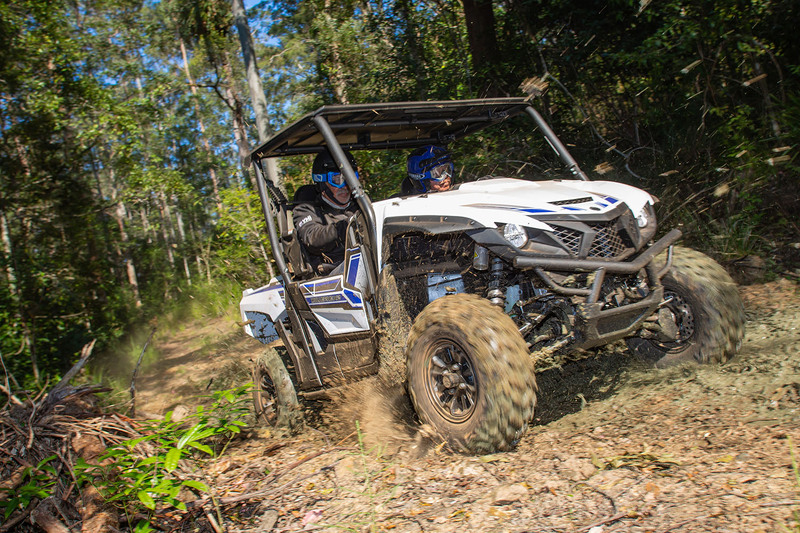 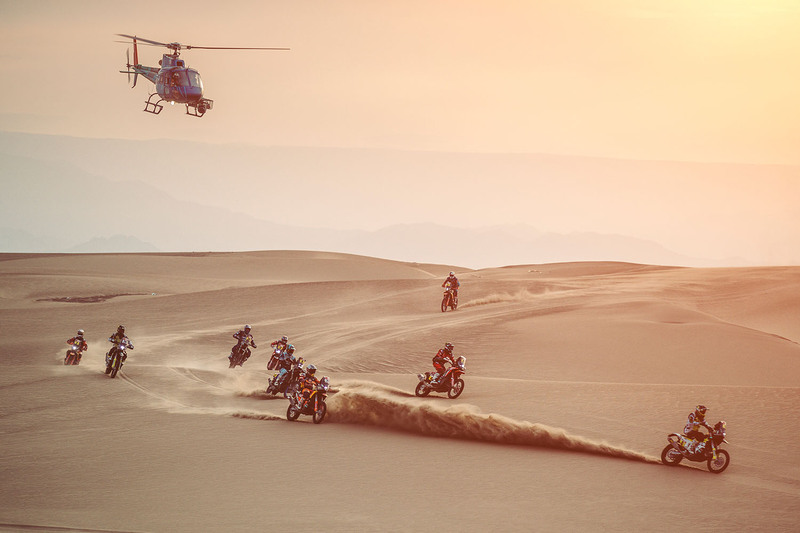 Simon Evans was at his spectacular best to pilot his #360 Polaris RZR Turbo into second outright and maintain his stranglehold on the championship, ahead of Japan’s high flying Tadamitsu Niihori in third outright. 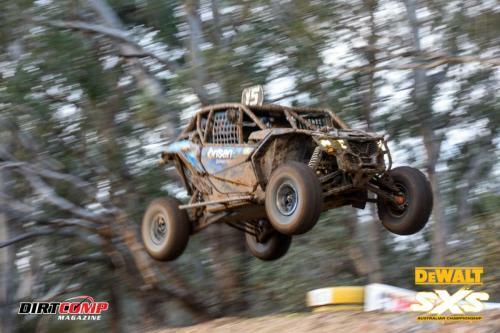 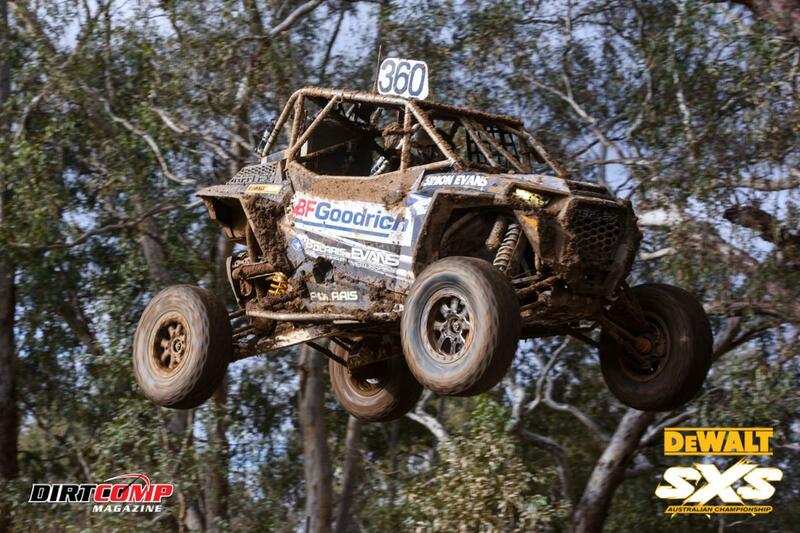 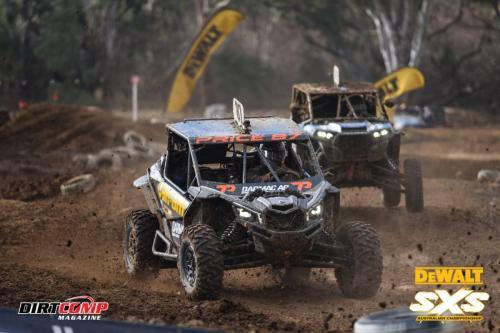 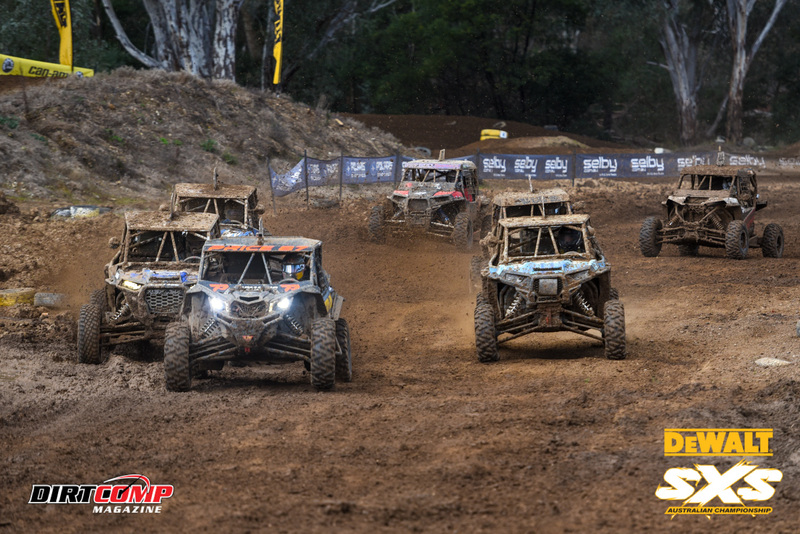 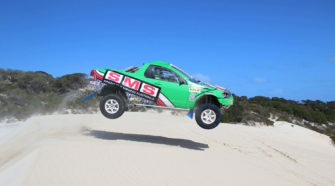 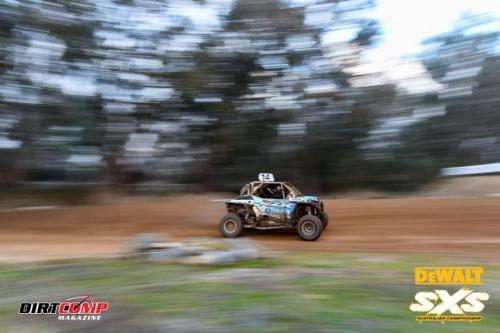 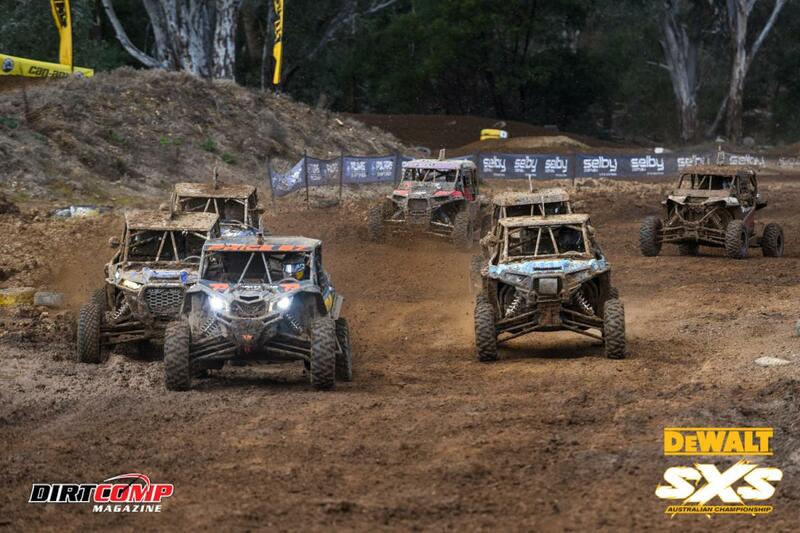 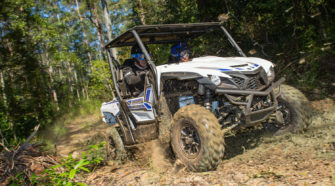 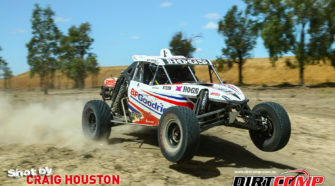 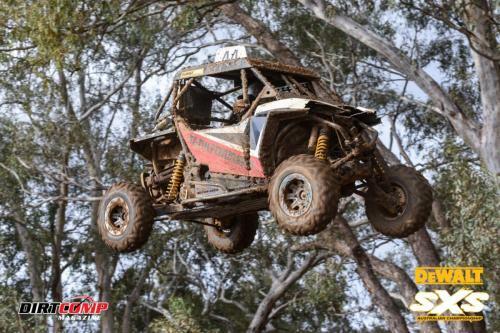 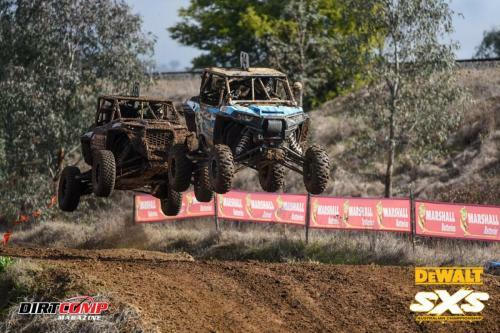 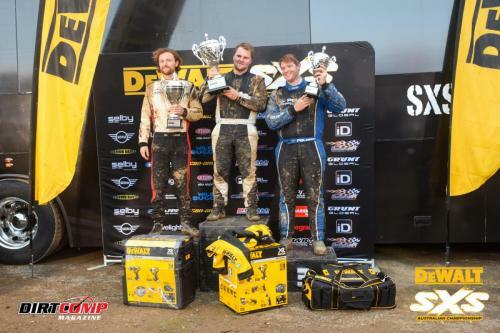 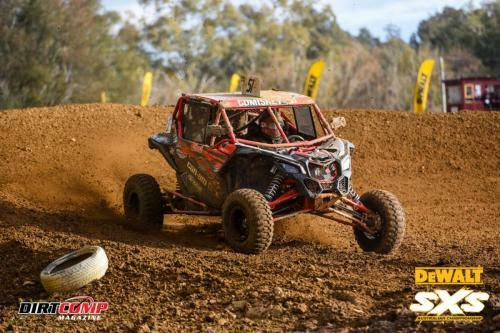 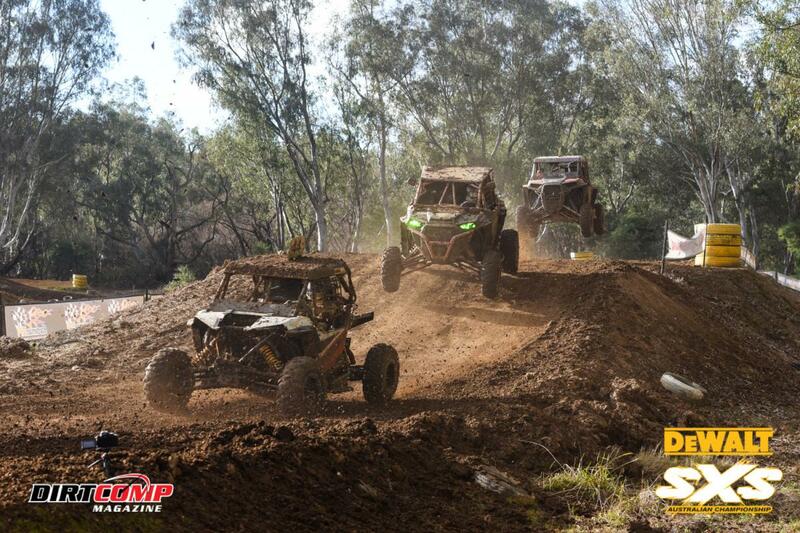 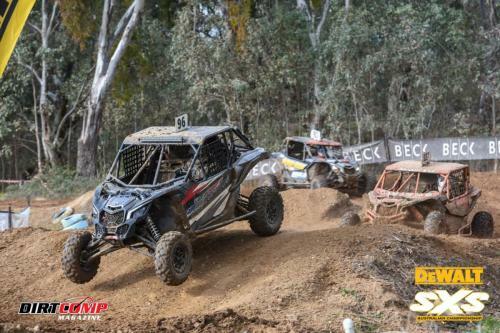 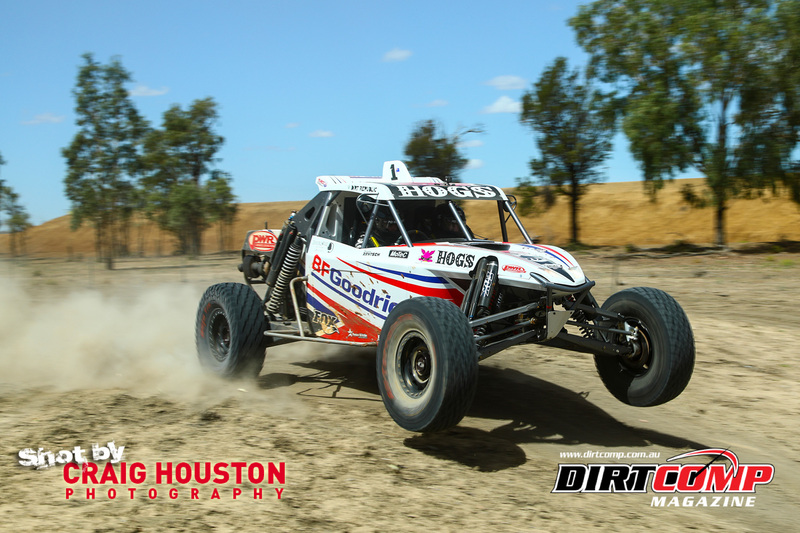 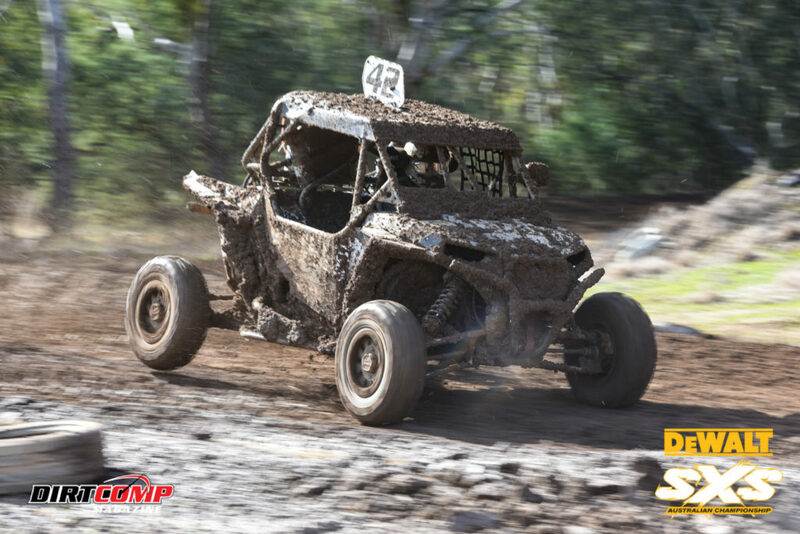 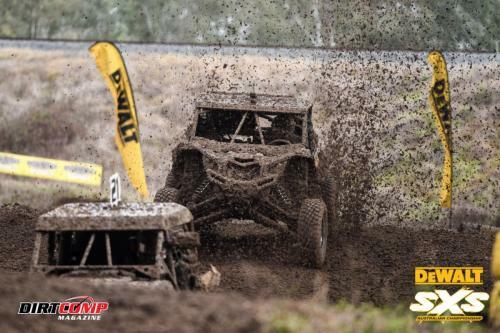 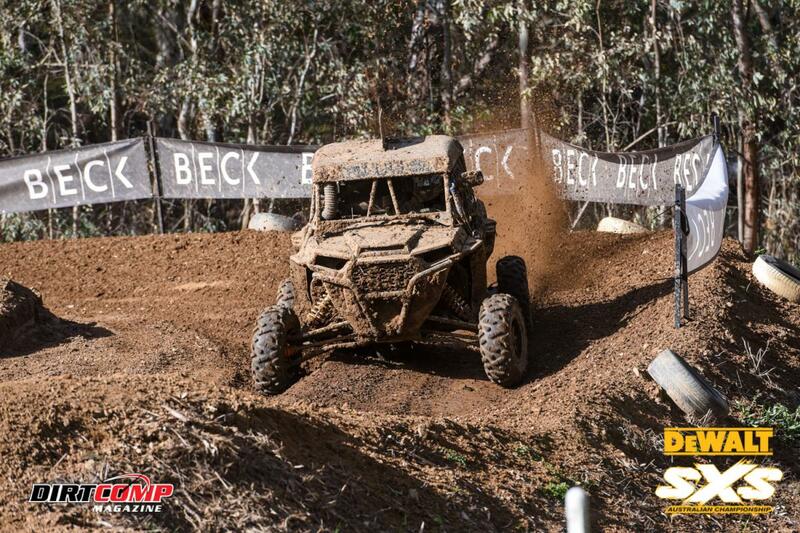 Polaris took a clean sweep of the podium in the SXS Sport Class with Mitch Keyte keeping the hard charging Tom Evans at bay to take the class win during the closing stages of the event. 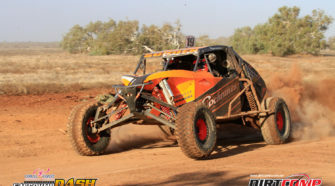 While Stephen Gregory continued his good form in his debut season, driving the Young Veterans RZR 1000XP to third in class.